Tattooland offers the ink for Dynamic Ink. 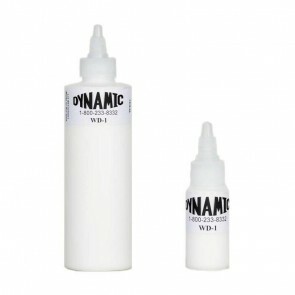 The ink of Dynamic Ink is known to be a high quality black and white tint. The perfect ink to make a fine tattoo.